View From The Porch: Pew! Pew! Pew! 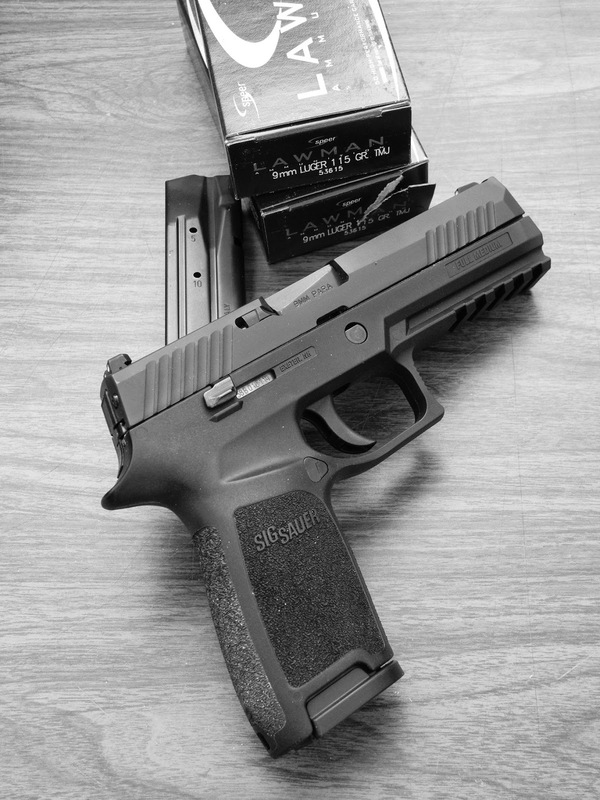 One hundred rounds of Speer Lawman 115gr TMJ ammunition through the Sig P320 today. Accidentally hit the slide stop with my thumb once, otherwise no issues to report. That makes 505 total and 1,495 rounds to go until the gun gets cleaned and lubed.